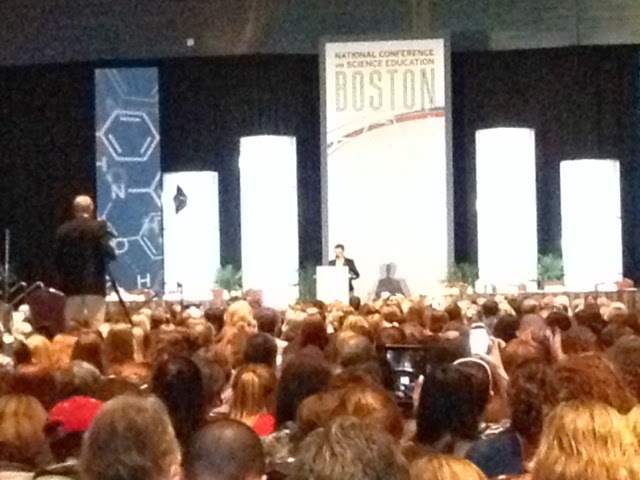 I was lucky enough to have the opportunity to go to the National Science Teachers Assosciation Conference which was held in Boston this year. 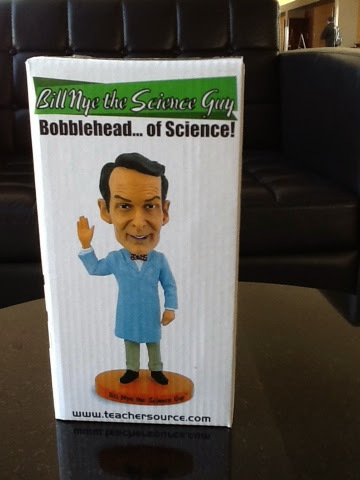 This place is like Disney World for science teachers! The first thing I did after I checked in was head up to the grand ballroom for the keynote speaker. As I was climbing the escalator to the ballroom I heard a murmur and turned around to see the Science Guy, yes Bill Nye! He is my idol! I once had a student refer to him as the Justin Bieber of science (this was years ago before Bieber became a punk). Once this happened I knew this was going to be an amazing experience. This place was PACKED! I was standing in the back. That tiny little dot up the front is Dr. Mayim Bialik from The Big Bang Theory, which is one of my absolute favorite shows. I was so excited. She gave a great talk about education in her own life. She is one smart cookie! After the keynote speaker I headed to a workshop on using nonfiction books in the classroom. I came away with so many ideas! I love when I attend PD that I can immediately put to use. 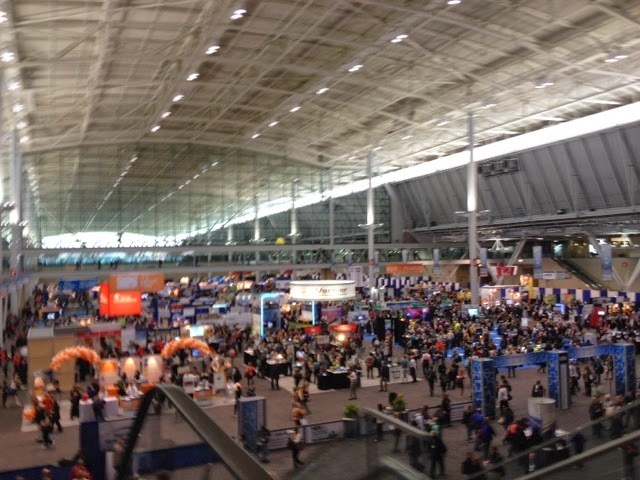 Then I visited the expo center for a few. This is what you see when entering the exhibition hall. Science as far as the eye can see. I felt like a science princess while descending the escalator. I spent a few minutes in here before my next workshop...although I could have spent all day! 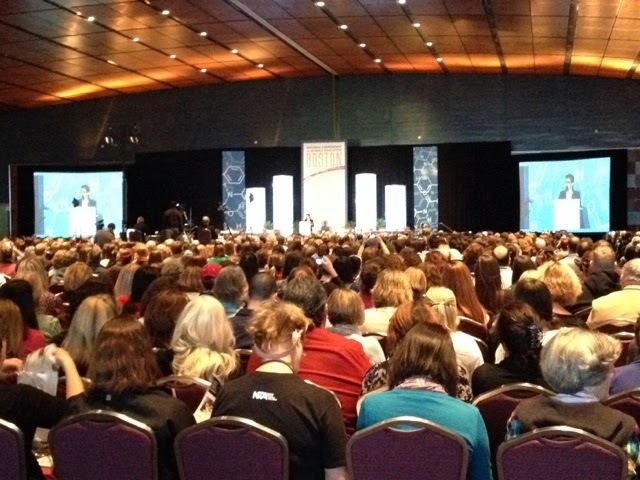 After getting lost in the midst of all this I had to find my way to a conference room in a hotel attached to the BCEC. I almost gave up on finding it. This room was tucked away! I felt like I was venturing to Narnia to get there, but I finally arrived and heard a great presentation about science notebooking. I love notebooking! It was a hands on experience which I totally enjoyed. After this workshop I had to make my way back home to get ready for parent teacher conferences. 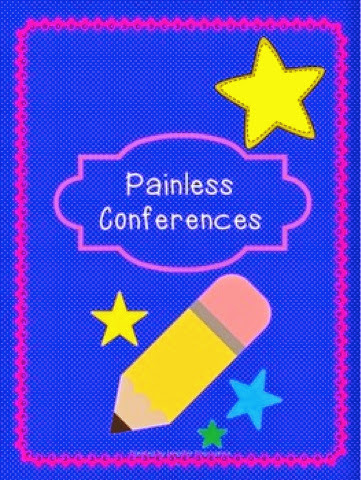 The conferences were painless! I was really prepared for each of them and it was extremely productive. I filled out my forms from this resource available at my TPT store. I came home from conferences so excited to plan out the workshops that I was going to attend today. I can't wait to share more about this awesome experience later on this weekend!